What does it take to be a woman of substance in a culture consumed with image and appearance? 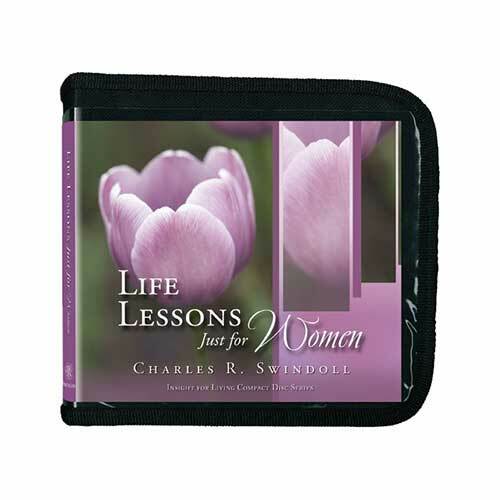 Chuck Swindoll encourages every woman in every stage of life—married and single, mothers and grandmothers—to embrace the pursuit of godly character. Join Chuck for this candid and compassionate series that offers life lessons—just for women. Copyright © 1981, 1987, 1989, 2000, ℗ 2008 by Charles R. Swindoll, Inc. All rights are reserved worldwide.